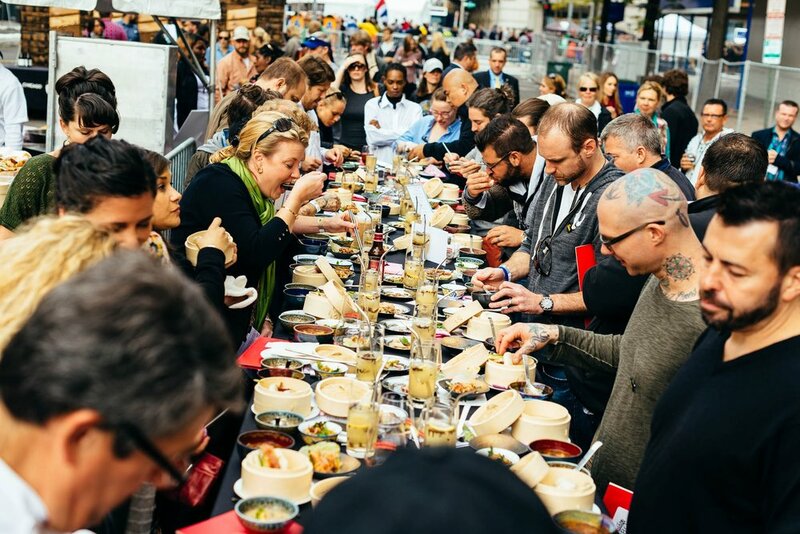 By including beverages designed to pair, Taste of DC goes beyond food. Enjoy local wine and specialty beers at various locations throughout the STADIUM. 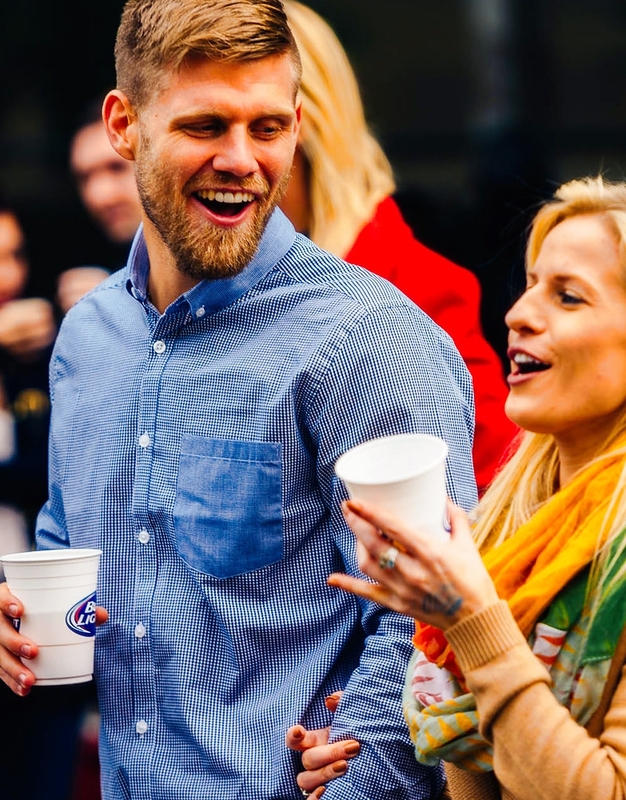 Taste of DC will be hosting the areas largest outdoor beer garden this fall with special selections of beers from DC and the rest of the Mid-Atlantic. The Beer Garden features flights of craft brews an wines, live music all day, roaming entertainment, social games and celebrates all things Fall. Taste Tokens only. Multiple beverage stations are available throughout the festival. Beverage Station menu items include soda, water, beer, and wine. Taste Tokens only. We're Going Cashless for Food & Drinks! Taste of DC is going cashless for food & beverages this year! 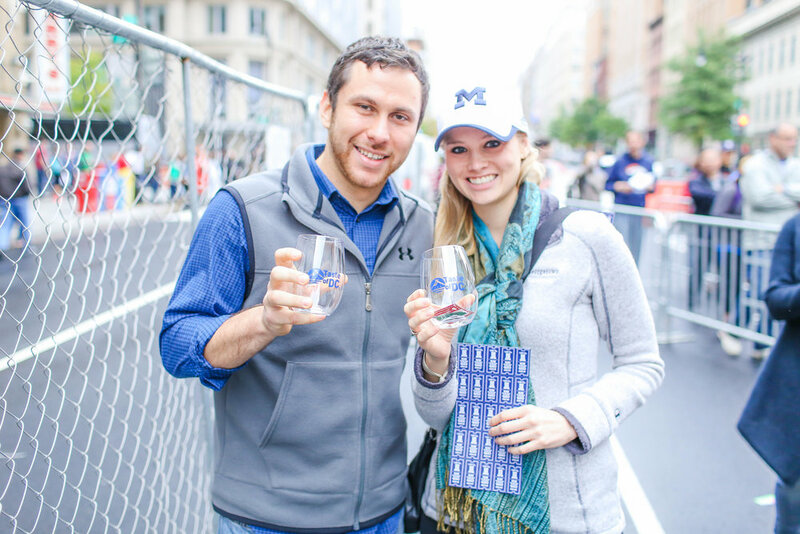 RFID technology makes it easier and faster for attendees to enter Taste of DC and purchase food and drinks—with just the touch of a wristband! Instead of using cash or credit cards, you will pay for your food and drinks by activating your “TasteBand” and loading additional “Taste Tokens” onto your TasteBand online in advance or at select TasteBand stations located throughout the festival. Learn more about TasteBands and Taste Tokens here.